Adult Penn State Jerseys starting at $24.99! Adult Penn State Jerseys There are 2 products. 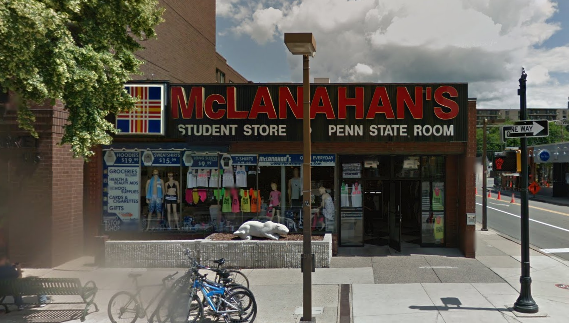 If you are looking for Penn State sports jerseys, you found them at McLanahan's Penn State Room. We carry Penn State football jerseys by Colloseum for men and women. 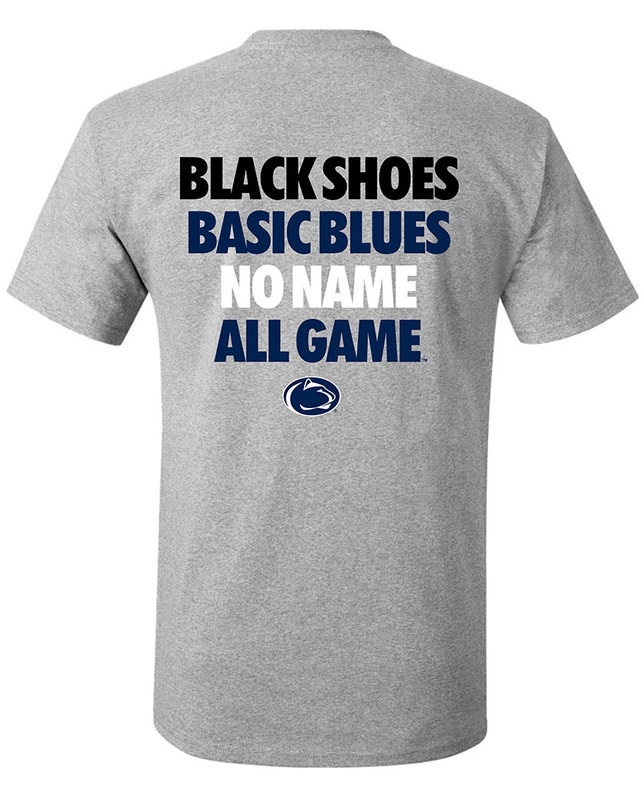 You can also find Nittany Lions basketball and baseball jerseys. 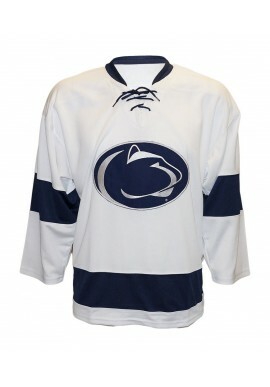 It wouldn't be Hockey Valley without PSU hockey jerseys by Champion.